A cliché of the landscapes of Provence, the fields of lavender load the atmosphere with their flavor and enchant the eye. This plant is used for perfume, its flavor is naturally strong. But lavender has many other qualities. Lavender is use in physiotherapy, it can ease anxiety and favor the sleep. It is also use to cure rheumatism. 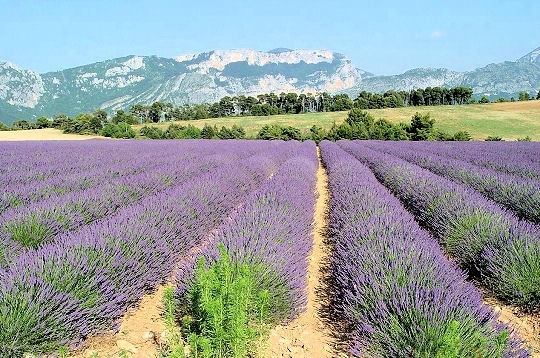 A bag of Lavender and the smell of Provence is in your home.